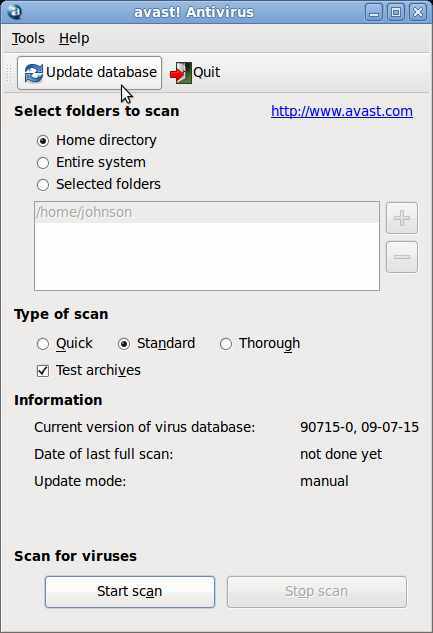 Install Free Avast antivirus for Linux and run a scan of your system. I picked Avast anti-virus for Linux because avast is a great Anti-virus which worked great in Windows, and I assume it will be a good Anti-virus for Ubuntu. 2. 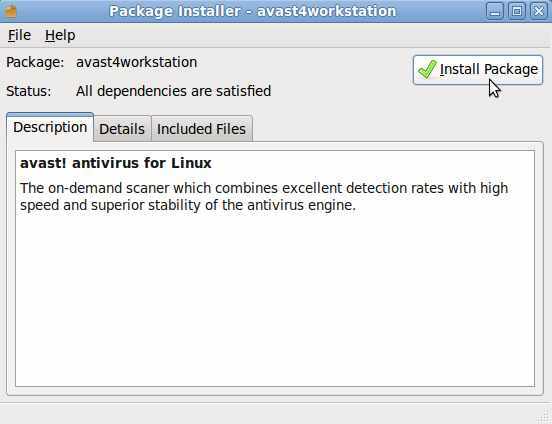 Go to http://www.avast.com/eng/avast-for-linux-workstation.html and download the .deb install file package. 3. 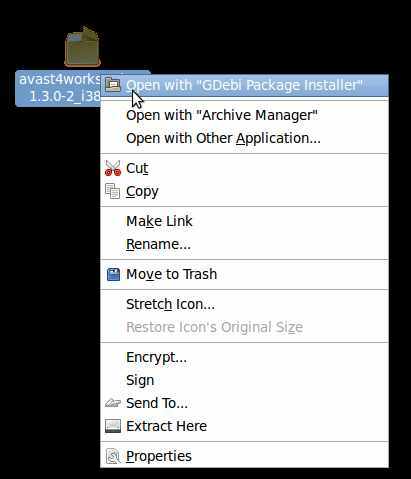 Save the file to your computer, and open it with Gdebi Package installer by right clicking the file and pick Open with “Gdebi Package installer”. 4. Click on “Install Package” Button and type in your password. 5. Wait for avast to finish installing. 7. 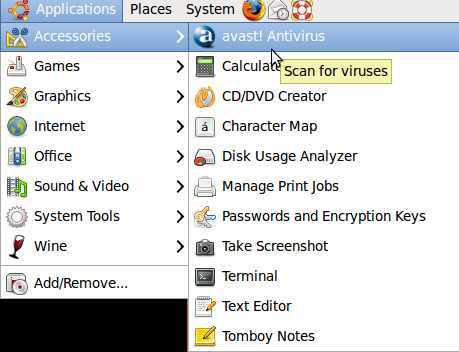 Avast is located at Applications>Accessories>Avast Antivirus. 10. click “Start scan” button.